A large 3 bed 2 bath Arts & Crafts home currently under renovation through Near East Area Renewal (NEAR). 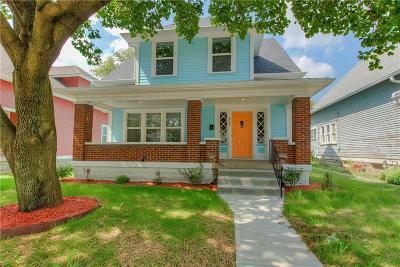 Located in the popular St. Clair Place neighborhood. Incredible finishes including engineered hardwood flooring, tiled kitchen and bathrooms. A welcoming open-concept floor plan. Income restrictions apply.